This was honestly a very shocking post to read. 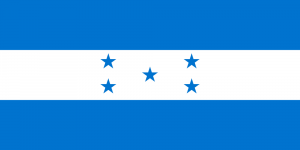 I had no idea how violent Honduras is. It is upsetting to think about how they have double the amount of murders compared to the second highest place with murders. This is clearly an epidemic that needs to be examined in greater detail. Knowing that every thousand life someone dies is gut-wrenching and quite frankly, ridiculous. It is sad to think about how the citizens are becoming more and more accustomed to the violence and deaths that are occurring. I could not even imagine living a life where I fear for my life every single day. Women must live an even more fearful life, which is so sad to think about. 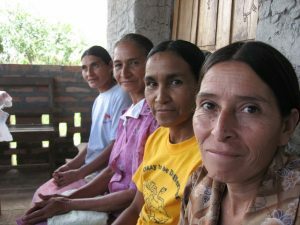 I had no idea that women are targeted more than men in Honduras, but once again, this needs to end. 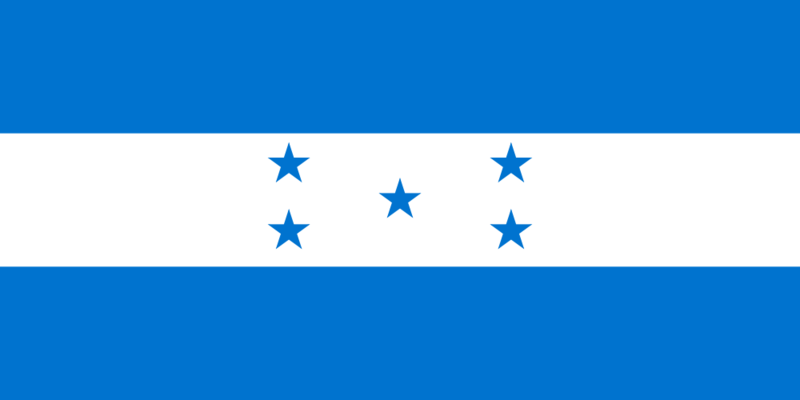 Your ending summed it up very well: bringing people from Honduras to the United States will not simply end the problems residing in Honduras. Advocating for women needs to start now in order for progress to be made.